Chris Korleski directs the EPA’s Great Lakes National Program Office. He says we’ve made big progress cleaning up pollution hot spots in the region. “I think the progress that’s been made in the Area of Concern and toxic substance area has been nothing short of miraculous," he says. He says the next phase will include tackling issues like cyanobacteria blooms in Lake Erie, Saginaw Bay and Green Bay. “There’s no easy answer. I don’t think it’s going to be quick, easy or inexpensive to get that addressed,” he says. The EPA is holding a series of meetings to get public input on this next phase, including one in Saginaw on July 24th. You can also send feedback online. Mike Shriberg is the Great Lakes Executive Director for the National Wildlife Federation. He agrees there's been significant progress in cleaning up toxic pollution in our region. 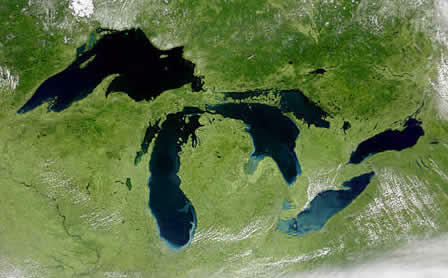 "Those were shovel-ready projects when the Great Lakes Restoration Initiative first started, and about 30-40% of funding overall has gone to that. 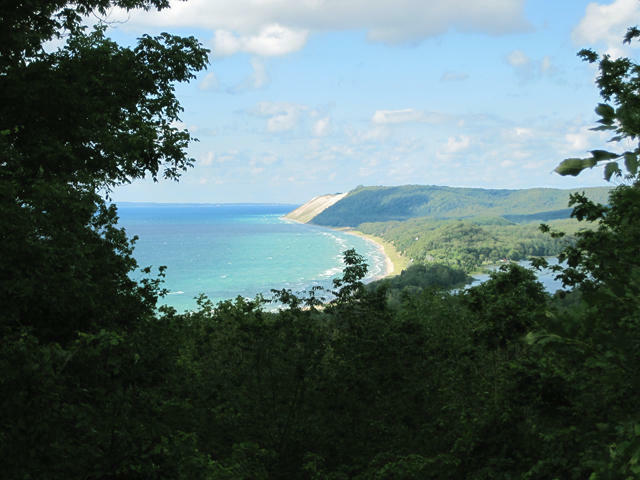 So this means we have cleaner waterways in some of our major urban areas from the Chicago area to along Lake Erie to many of the areas in Michigan as well," he says. But he says we still have big challenges to tackle. "Things like toxic hot spots that still need to be remediated, habitat loss that we need to reverse and put in better habitat all around," says Shriberg. He says we’ve spent just under three billion dollars under the GLRI. "The funding has varied by year but it’s been most years about $300 million a year, for more than 4,000 projects," he says. Shriberg says initial estimates pegged the total cost to clean up and restore the Great Lakes at about $20 billion. You can listen to the interview with Mike Shriberg above.